Last night my son requested me again to buy a new headphone, I was surprised because it was only two months ago when we bought him a new headphone. I think for this year we’ve already bought three headphones. Anyway, I can’t really blame him, the quality of headphones from CD-R King is not as good as the quality of the other well-known brands like the sennheiser hd 280 musicians friend offers. 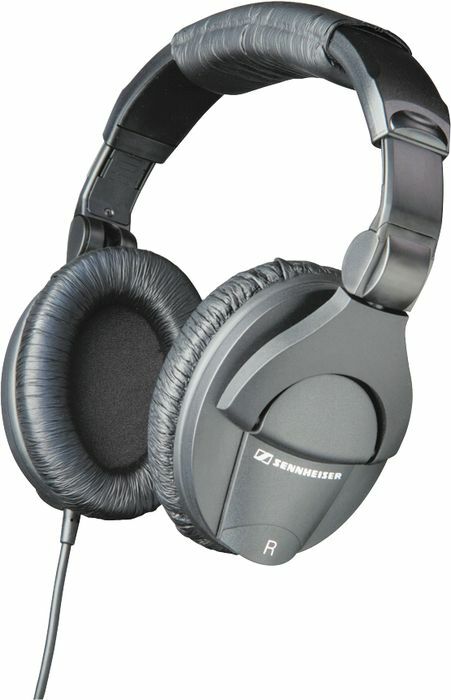 Below is the Sennheiser HD280 PRO Headphone. I would like to buy this one if budget permits.